Interesting! I’m curious to see how this plays out given the low probability I have for the school I applied to this year. Also, taking a second look, I noticed I’ve been had by that special offers checkbox. haha. I know GMAT Club data is a little limited, but it would be cool to see some other slices such as international/domestic status, length of time worked on application, etc. if ever that data becomes available at scale. In the past, I have looked at US vs. India vs. Everyone else due to limited data. In the future, I plan to incorporate region(Asia, South America, etc.) into the calculator when I finish collecting this year’s data. Best of luck with your application. You can always try again next year and apply to more schools. I would like to discuss with you regarding my profile. Let me know how we can take this up forward. Hi Shrawana, thanks for visiting my website. I would be happy to discuss your profile over email. It would be helpful if race were incorporated if the data is available. Additionally, being a Veteran and also having private sector experience, I wasn’t sure what to select as my primary industry. Perhaps adding veteran status as an option (like gender) would be helpful. Hi Justin, that is a great idea. 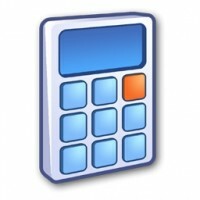 I’ll look into how I might be able to incorporate that in the next calculator update. Good luck applying! Great tool. Althought you’ve mentioned it is a beta version, it gives a clue of how competitive the candidate is in certain schools. I’m very happy that my top chioce is exactaly the one I’m most competitive. Awsome work, thanks for sharing! Glad to hear you have a high predicted chance of admission. This is just to give you an idea of your chances. You still need to execute well on the application, the stats can only tell you so much. Awesome site, and thanks for making this information available. Question about your admission calculator: how robust is your data set for, let’s say, edge case candidates? I’ve got a very high GMAT but poor (sub-3.0) undergrad GPA, and the calculator is giving me odds of admission that seem far above what I’d been led to expect. 62% at Booth, 50% at Colombia, 76% at Ross; is there simply not enough data on this type of candidate to get plausible information? Hi M, that is an excellent question. Around 97% of the data I use comes from applicants with GPA over 3.0. For applicants with a GPA over 3.0, GPA appears to have no impact on Columbia admission rate. I doubt that would hold for below 3.0. Ross and Booth both have a high acceptance rate for people with Liberal Arts degrees, could that be what is bringing up your acceptance rate? Ditto to the race sentiment. As a URM, I’m sure my chances probably look much different than being from an overrepresented demographic. I believe I executed well on my applications and had a fair amount of career success in my field in addition to very good undergrad institution, so that certainly would influence my results. Only one data point, but wanted to share my story, since had I used this calculator before applying, I probably would have been discouraged from applying to HBS and Sloan. 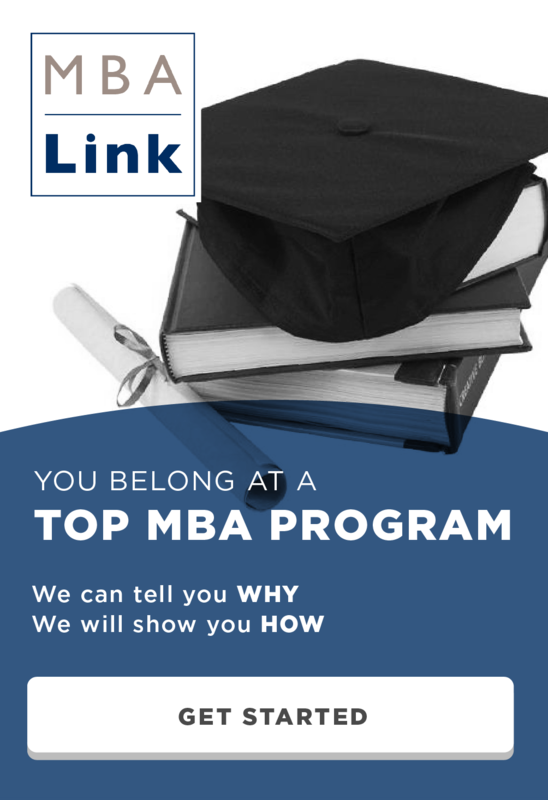 Love this site — it was really informative and instrumental throughout my MBA journey. Thanks for telling me about your results. I’m glad that my info helped you. At some point I want to use machine learning and natural language processing to analyze resumes. Unfortunately I don’t have a ton of time right now. 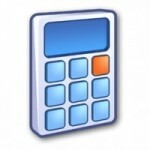 Can you explain what do the percentages in the admission calculator indicate ?